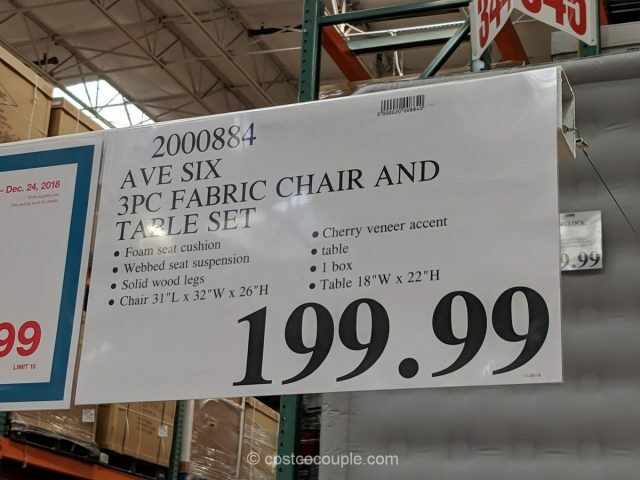 The Ave Six Chair and Table Set is currently available as a Costco “Exclusive Buyer’s Pick” for December 2018. 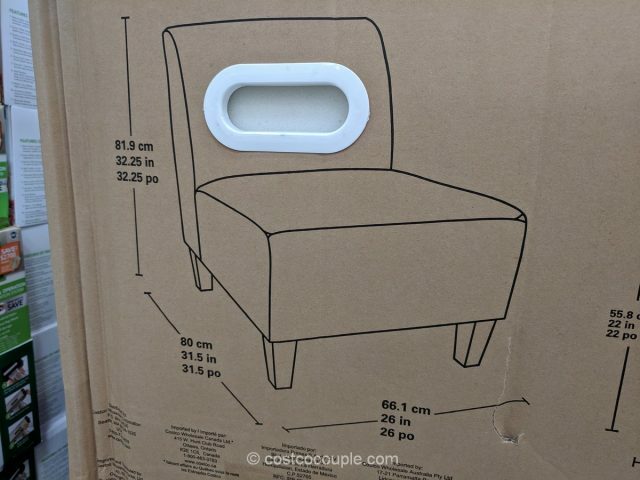 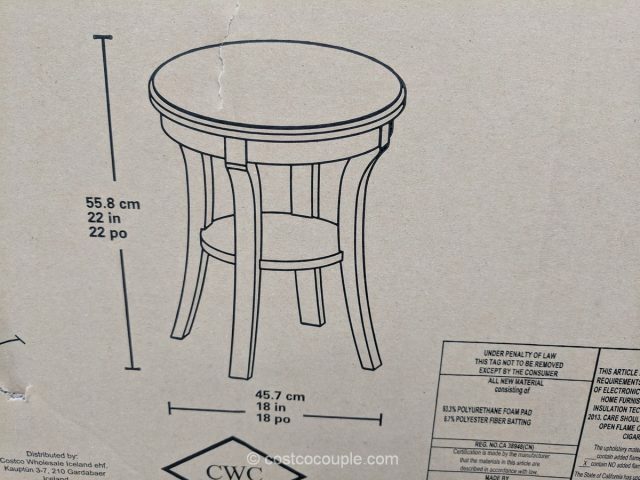 The set includes 2 armless chairs and 1 accent table. 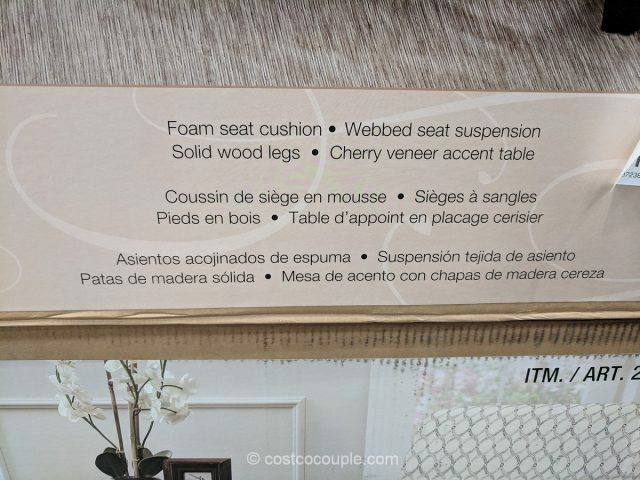 The chairs have foam seat cushions with webbed seat suspension, and solid wood legs. 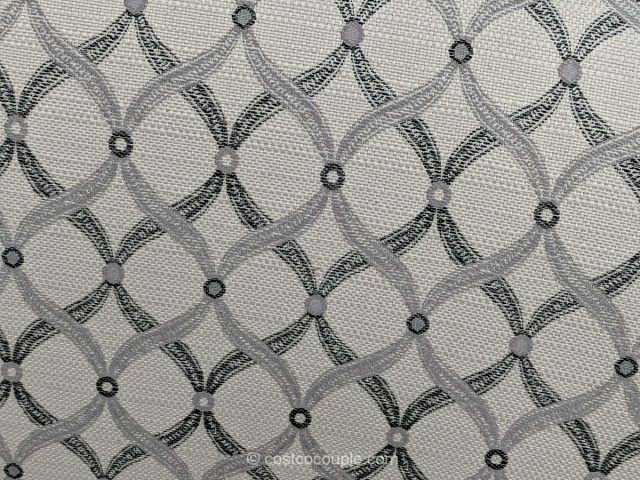 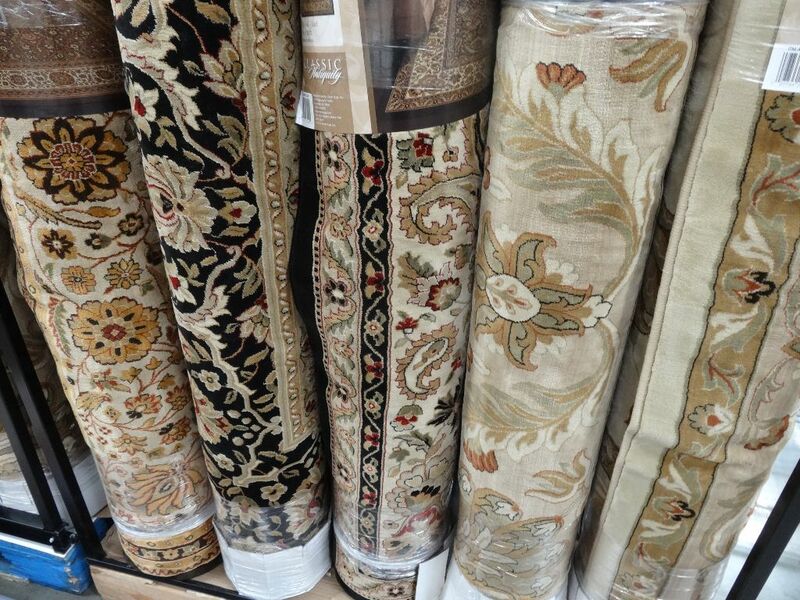 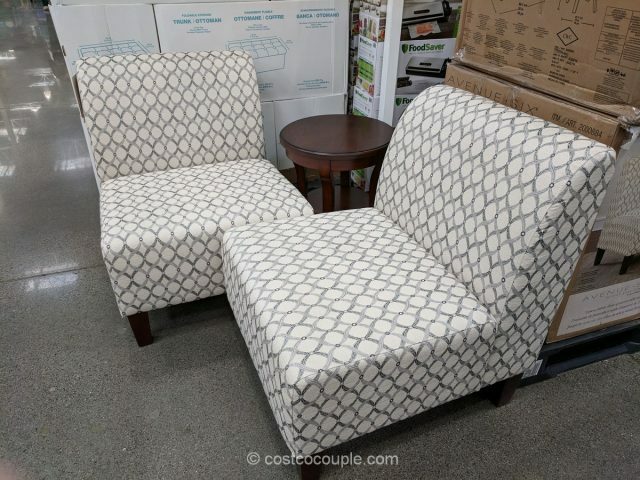 They are upholstered in an ivory print fabric. 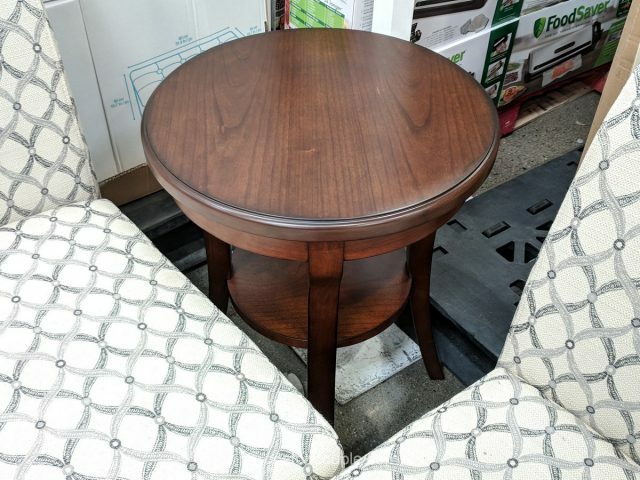 The accent table is constructed of poplar solids and cherry veneers. 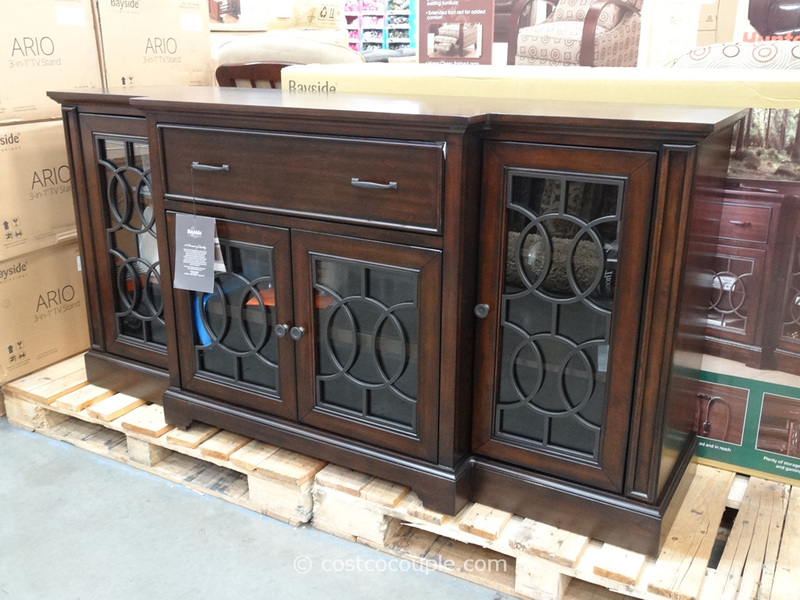 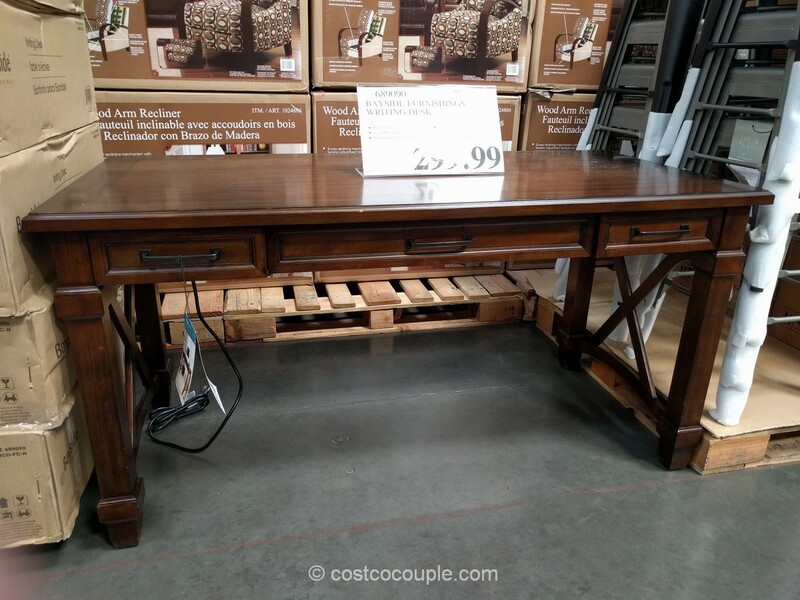 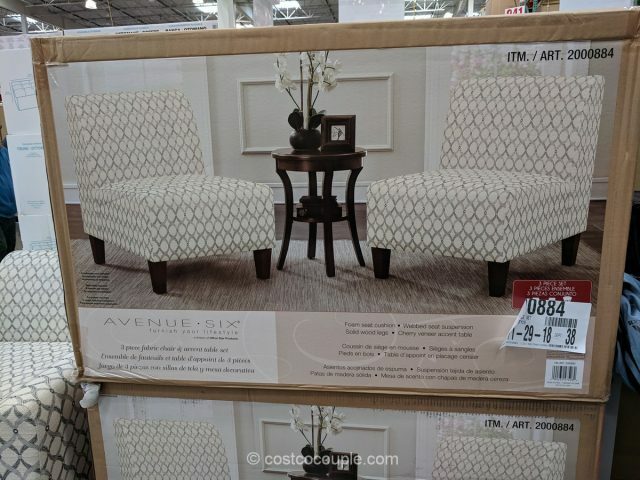 We often see a similar Ave Six 3-Piece set during Costco’s “furniture season” but they are generally priced higher ~$250-$270 so this set appears to be a better value. 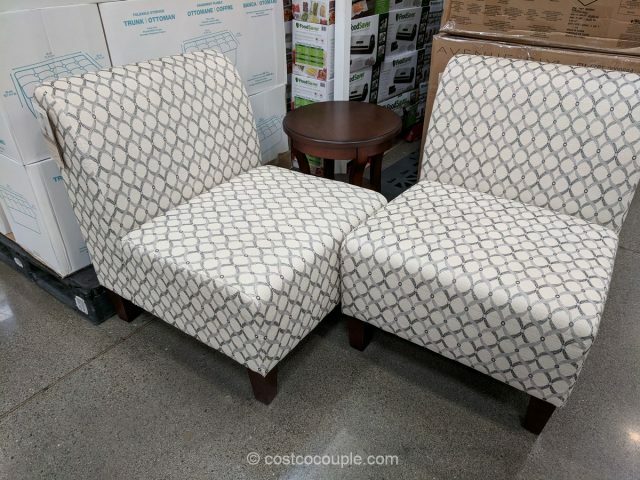 The Ave Six Chair and Table Set is priced at $199.99.